Washington, D.C. — The Cold-Formed Steel Engineers Institute (CFSEI) will host a webinar on “Cold-Formed Steel Framing Design With the AISI Direct Strength Method” on Thursday, Oct. 11, 2018 at 1:30 p.m. EDT. The webinar is designed for architects, engineers, building officials and contractors. Participants are eligible for 1.5 PDHs. The Direct Strength Method is a design method for cold-formed steel framing that provides an alternative to the traditional Effective Width Method. It provides a unified, robust and flexible design approach for cold-formed steel shapes that enables lower-cost steel construction. In this webinar, the Direct Strength Method will be applied to thin-walled buckling limit states, member strength prediction, and system connectivity. Attendees will learn how to perform their own Direct Strength Method calculations, which can be used to determine the allowable height of a sheathed stud wall and the wind uplift strength of a screwed-down roof system in a metal building. It also serves as a tool for users to innovate, allowing them to create span tables for a new joist product with complex web stiffeners. 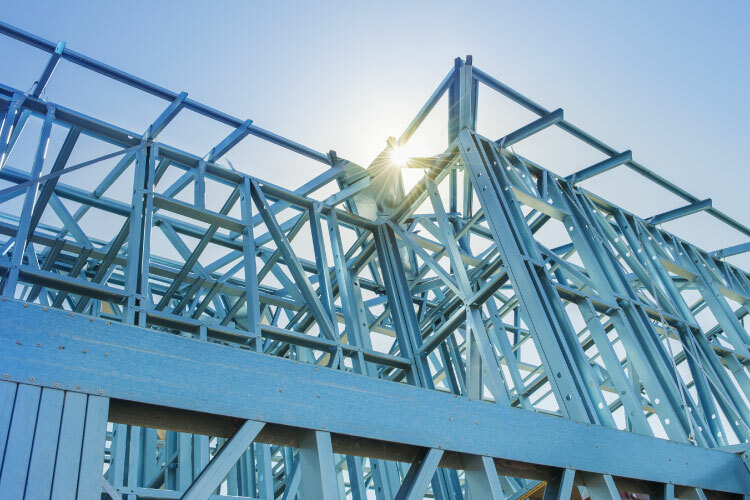 The link between the member cross-section and the parts and pieces that make up cold-formed steel framing systems is made directly with the Direct Strength Method. The webinar will be presented by Cristopher D. Moen, Ph.D., P.E., F.SEI, CEO and President of NBM Technologies, Inc., an academically rooted company that plans, executes and automates R&D for the building system, solar, aerospace, and defense industries. Moen started his career as a bridge engineer at J. Muller International (1997-2002) and Parsons Corporation (2002-2004) where he specialized in precast post-tensioned segmental construction. He completed his Ph.D. degree at Johns Hopkins University (2004-2008) where he focused on cold-formed steel and was an Associate Professor at Virginia Tech from 2008-2016. He is the 2017 recipient of the Structural Stability Research Council’s McGuire Award for Junior Researchers. Moen is a registered Professional Engineer in the Commonwealth of Virginia. In addition to leading NBM, he continues to teach and conduct research part-time at Johns Hopkins University. More information on the webinar and registration is available at https://www.cfsei.org/webinar-october-11-2018.